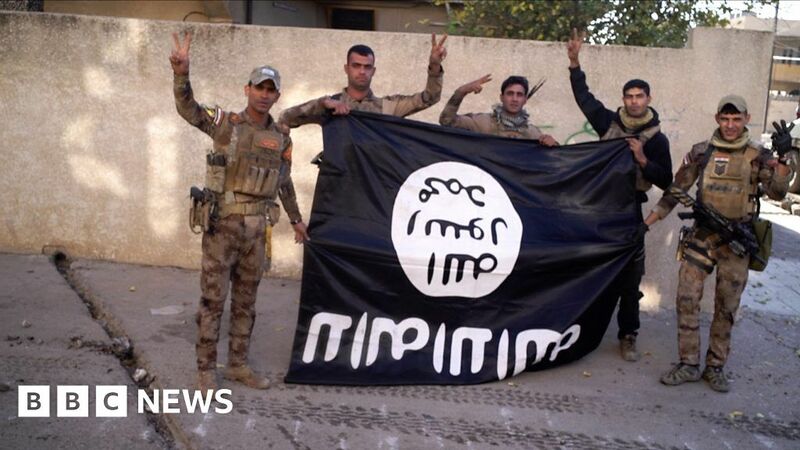 The BBC spent a year with the people fighting Islamic State group in the city of Mosul, Northern Iraq. You can see the full documentary on BBC World News on Saturday 3rd March 1230, Sunday 4th March 0030, 0730, 1930 Tuesday 6th March 0900 and Thursday 8th March 1030 (all times GMT). For UK viewers the programme is currently available on the iplayer, and will be on the BBC News Channel on Sunday 5th March at 0030.